Say goodbye to boring sandwiches and hello to 20 fun bento box recipes for back to school! 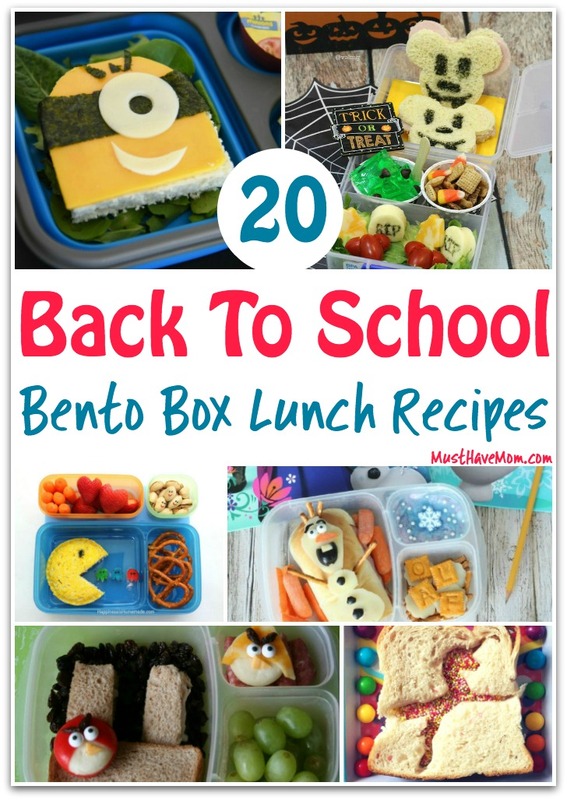 Grab these fun bento box ideas for your child’s school lunches and make lunch time fun again. Grab these bento box recipes for back to school lunch ideas. 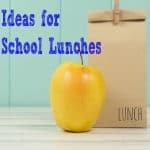 School lunches can get boring in a hurry so kick the boring sandwiches and opt for one of these fun bento box recipes instead! 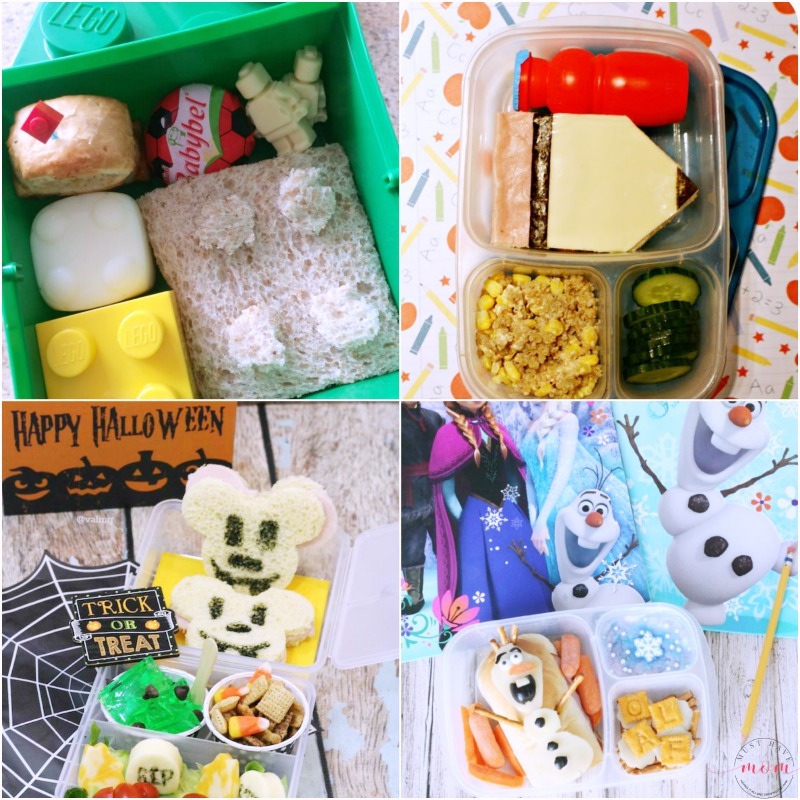 Whether you want a minions bento box or a lego bento box, we’ve got all the fun ideas for you below! Which bento box recipes are your favorite? My kids love when I make them bento box lunches and include homemade snacks like these homemade granola bars, homemade cheese crackers and grape juice fruit leather. 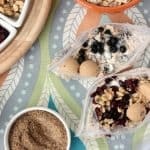 Making your own homemade snacks and bento box lunches can save a lot of money on your grocery bill too! Not only that, but it also helps you to eat healthier and with less additives in your food than the processed snacks you can buy at the store. As you prepare for back to school be sure to also grab my free printable back to school interview and do it with your child at the start of each school year! It’s fun to see how their responses change and evolve over the years. Celebrate the start of a new school year with these fun back to school party ideas and back to school printables and crafts! No matter how you celebrate the start of back to school, be sure to keep it fun and positive so your child gets excited for school and doesn’t develop back to school jitters! 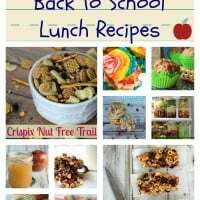 20 Peanut Free School Lunch Recipes and Ideas! 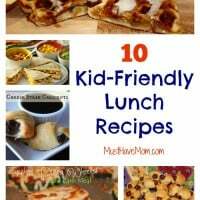 What fun lunch ideas. The kids do get tired of the same old lunches.